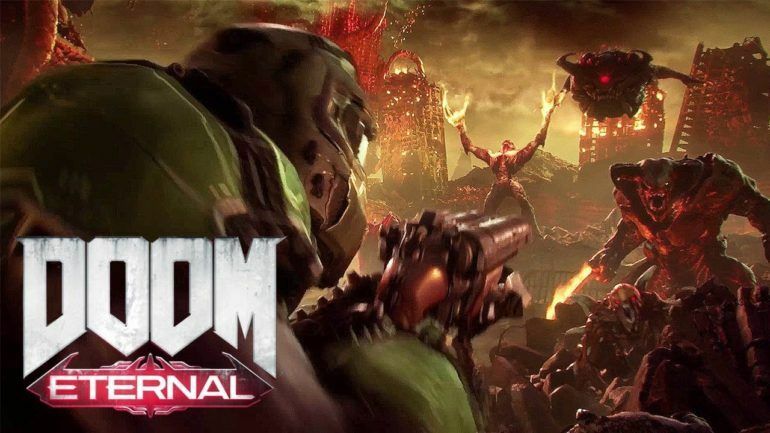 "Twice the demons this time around"
Bethesda has announced DOOM Eternal, a follow up to the 2016 DOOM reboot that among other things, will boast twice the number of demon types compared to the previous game. Your DOOM guy will also be even more powerful then before, while it also looks like id Software is bringing Hell on Earth. As in Hell will literally be on Earth.